International Women’s Day: We take a look back at our history and celebrate the contributions of two special women to Houston. 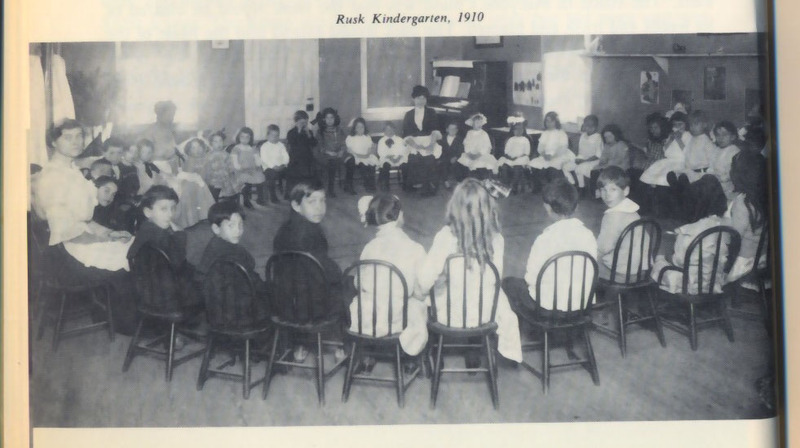 110 years ago, a dedicated schoolteacher named Sybill Campbell, found a little girl sleeping in the rain on the steps of Rusk School. The girl was waiting for her brothers and sisters to finish their school day, and take her home because their mother was at work. This inspired Sybill to find a way to help families in Houston’s Second Ward, so she opened a free day nursery, and kindergarten and later, sewing groups for older girls and their mothers. Miss Campbell needed help and realized she would need to forge partnerships to make her larger idea to help children in the community become a reality. 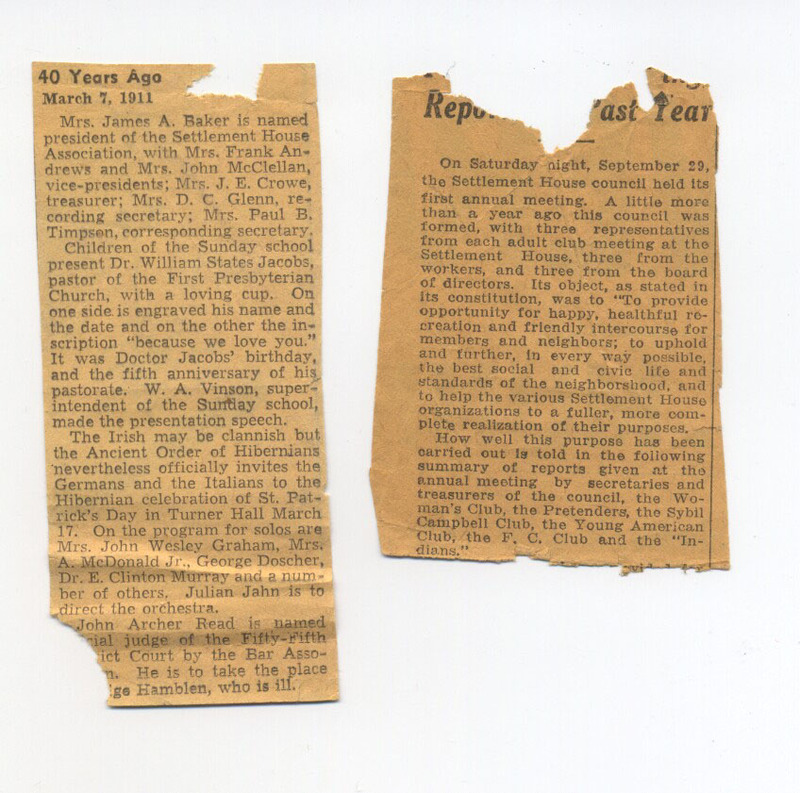 She met Alice Graham Baker, a prominent woman in Houston society, who was taken aback by the lack of facilities available for the newly-arrived in the neighborhood. “Residents of every section of the city should have a fair chance at proper living conditions and moral surroundings,” she once said. So, she gathered 12 of her peers, and on February 19, 1907, this group of thirteen women strategized to bring the successful Settlement House Movement to Houston, and formed The Houston Settlement Association. 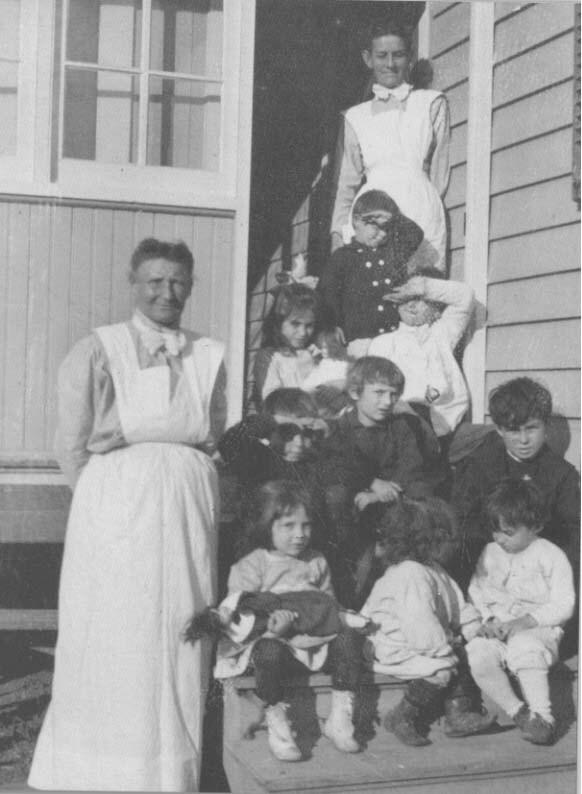 Settlement Houses were a novel concept in Europe, where the upper class, and those who were less fortunate could live together, and teach one another. They recognized people’s universal aspirations of wanting to earn, learn and belong, and built on the strengths of the people they served. This movement spread, and these women spearheaded the initiative in Houston. Another, prominent Houston woman, Edith Ripley, and her husband, Daniel Ripley, contributed to the movement to make this region a better place. When Daniel passed away in in 1921, Edith took his place as the director of the bank he co-owned, she was an active businesswoman with a deep involvement for the Houston Community. When Edith Ripley passed away in 1934, she willed her residual estate in trust to Captain James A. Baker and four other prominent Houston men, to “establish a memorial of general benevolence to the memory of her husband and herself”—and the Daniel and Edith Ripley Foundation was created. Together, the Houston Settlement Association, Founded by Alice Graham Baker, and the Ripley Foundation partnered to build Ripley House in our city’s East End Neighborhood, which still stands today. These women, who brought the Settlement House Movement to Houston did a great service to the city, and did so in a time where women didn’t have the right to vote, or own property. 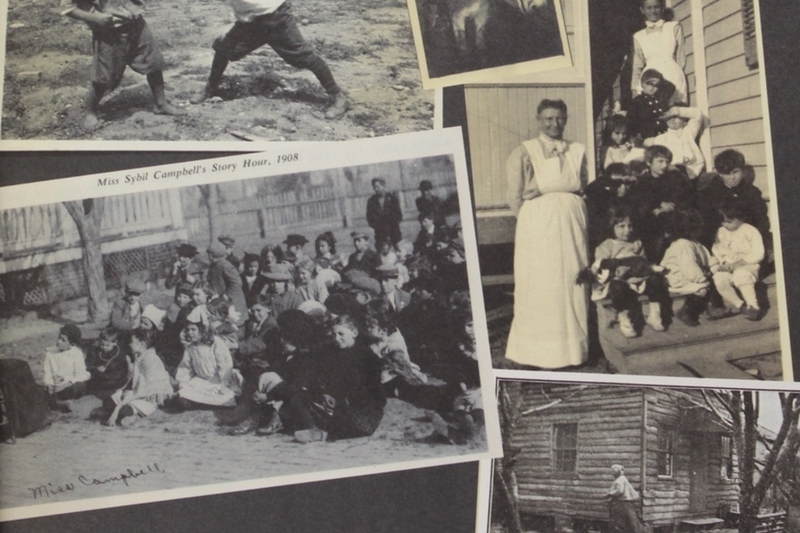 Many Settlement Houses were staffed by women, and women’s associations around country took on social activism as a powerful way to make everyone welcome. All of these women are a part of our history, and they teach us to do what we can, with what we have, where we are right now. We look to them every day as inspiration in the ways we work in community, and we celebrate their contributions to Houston on International Women’s Day.